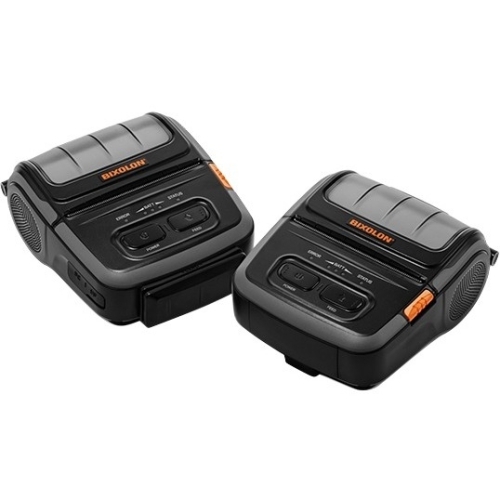 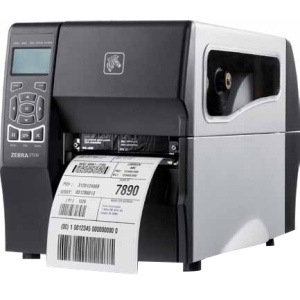 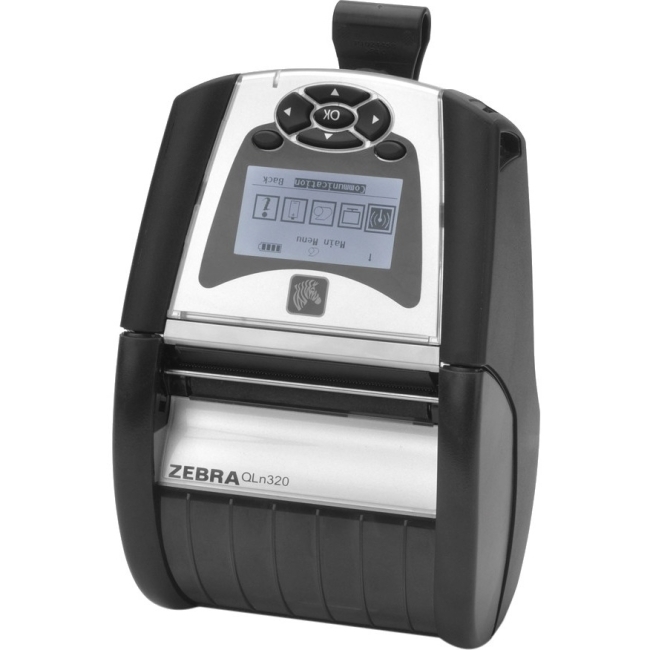 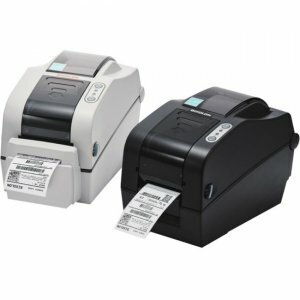 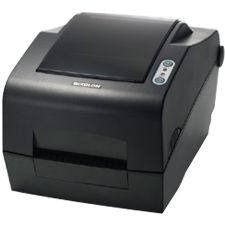 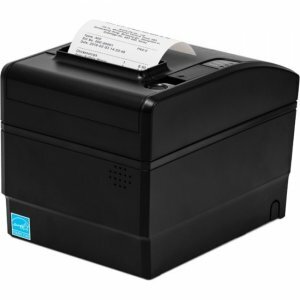 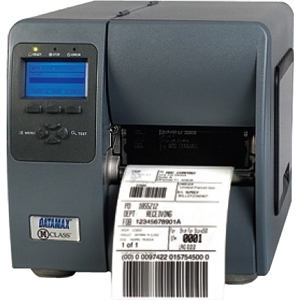 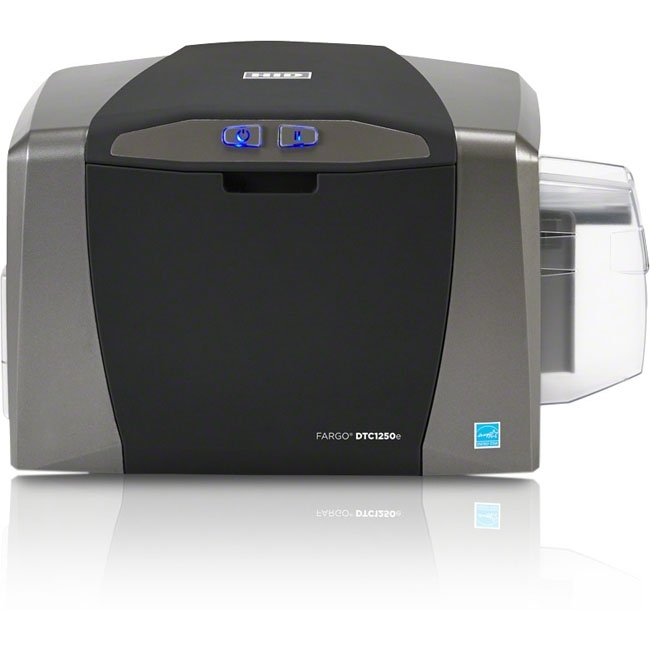 Easy to use The TM-U220 is a robust, high performance impact receipt printer which is exceptionally easy to use. 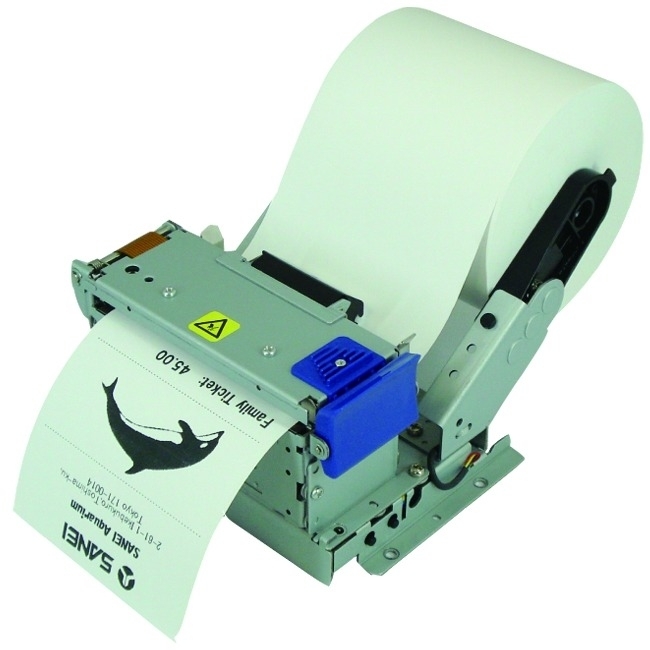 Featuring drop-in paper load, selectable auto-cutter and clamshell covers for easy access and maintenance, the TM-U220 is very reliable and prints on plain paper in three widths. 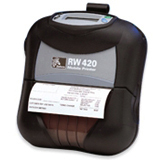 Compact Space-saving and versatile, it has a footprint of just 160(W) x 248 (D) x 133 (H) mm, and can also be wall-mounted.